Order your Respect & Civility video DVD online today! 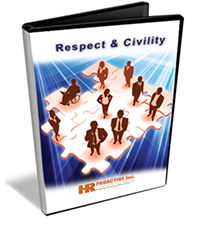 The Respect & Civility video DVD Kit complements other HR Proactive training products that organizations would want to have in their reference library, such as Diversity & Inclusion, Prevent Harassment/Discrimination & Violence, and Prevent Sexual Harassment. Prevent a hostile work environment by training your workers on civility and respect in the workplace. This training kit is suitable as an introduction to other sensitivity programs to focus on behaviors that left unchecked can lead to harassment/discrimination and violence. HR Proactive has bundled our RESPECT & CIVILITY + PREVENT HARASSMENT/BULLYING & VIOLENCE video DVD kit(s) so that you can train seasoned workers and new hires with ease and confidence. The program quizzes will test your employees understanding of the concepts related to respectful workplaces. By practicing respectful and civil behavior in the workplace the majority of harassment complaints can be avoided! HR Proactive has bundled our RESPECT & CIVILITY + PREVENT SEXUAL HARASSMENT video DVD kit(s) so that you can train seasoned workers and new hires with ease and confidence. The program quizzes will test your employees understanding of the concepts related to respectful workplaces. Ask us about putting all our compliance videos on your companys customized launch page so that your employees can access 24/7. HR Proactive has bundled our RESPECT & CIVILITY + ADA for Supervisors video DVD kit(s) so that you can train seasoned workers and new hires with ease and confidence. There are quizzes built into the DVDs that will test your employees understanding of the concepts related to respectful workplaces. By practicing respectful and civil behavior in the workplace the majority of harassment complaints can be avoided! 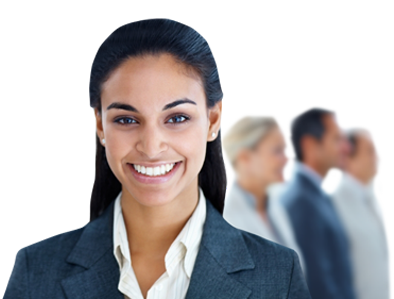 "Prevent Harassment/Bullying and Violence materials prepared by HR Proactive have been a brilliant resource utilized in advising our management clients on training their workforce." “Great training tool”! 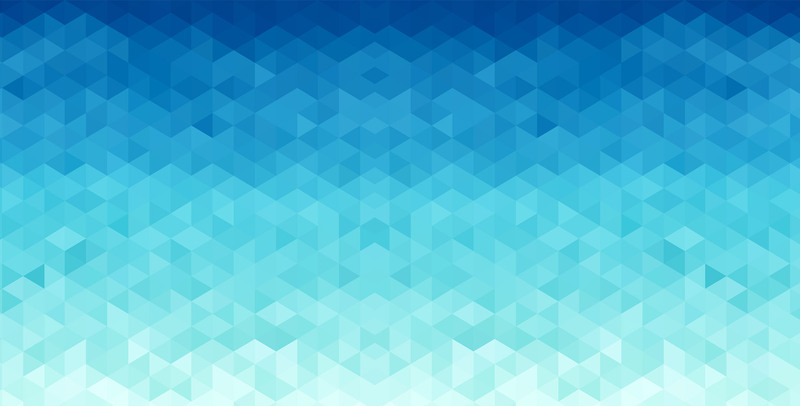 Easy to follow and very informative! This was a perfect training platform to build upon. The customer service was beyond excellent! Diane Mason was always there to quickly address any concerns and also provided tips and other tools to correlate with the training.